The Vocal Science Method is copyrighted and trademarked material. Beginner to Pro Singer/Speaker IN A MATTER OF HOURS (NOT YEARS)...GUARANTEED!! Vocal Science is a world renowned holistic approach to voice mechanics that advocates a very unique accelerated voice/vocal development. 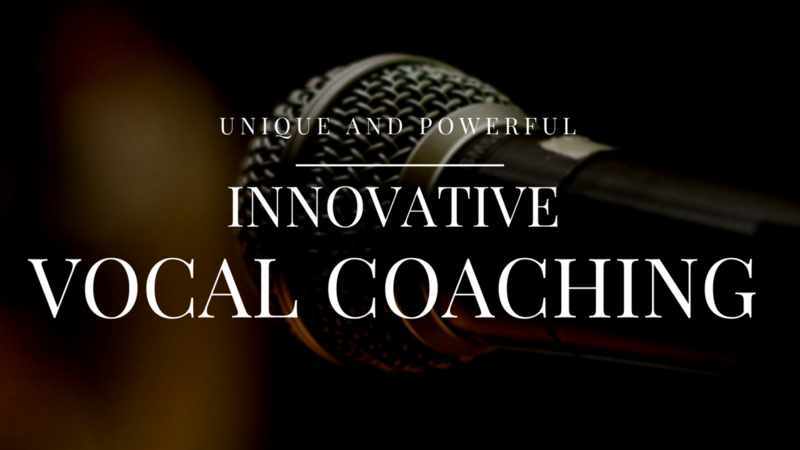 For new singers and speakers; the Vocal Science™ Method enables them to learn how to sing or speak properly and in a short period of time, drastically improving their confidence and performance. For professional singers, the advanced application of our technique helps fine- tune vocal clarity, projection, and pitch while learning how to sing in a way that protects their vocal anatomy, preserving its health for years to come and preventing the need for surgical intervention. 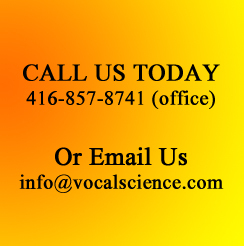 Vocal Science also provides the foundation for our Non-Surgical Voice Repair programs for singers and speakers who had been already experiencing mild to severe vocal damage. View the body as an instrument; the quality of one's well being will determine the quality of the sound produced. Recognize that the voice is a reflection of the state of one's being. Understand that the voice is the identification of one's personality. The use of repetitive voice/vocal exercises (in a manner of speaking) conditions the singers'/speakers' muscle memory in order to help them to achieve proper sound positioning. Proper use of facial and abdominal muscles with optimal posture alleviates strain from the vocal chords. Teaches special exercises, which are designed for singers to help them to reciprocate any combinations of pitch and duration of the sound. Believes that a singer has (on average) 0-25% of natural talent, which suggests that the remaining 75% of a singer's performance is based on actual technical training. 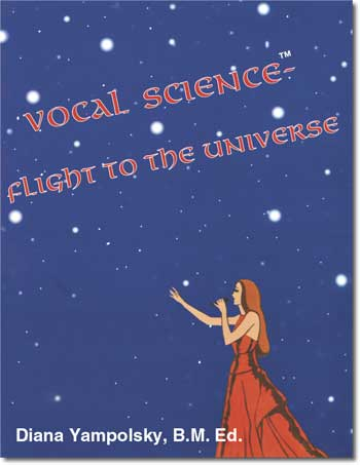 Vocal Science™ Speech and Singing Immersion Course! This course is the same as the regular Vocal Science course, except it has been specifically designed for out of town clients. This course is taught over (on average) 4 or 5 consecutive days. To read former students' testimonials who had come from different towns and countries (some as far away as Japan and Hong Kong), click here. Vocal Science™ Audition Preparation Course! Do you think you have what it takes to be the next American Idol? Are you an actor auditioning for a singing part in The Lion King or another theatre production? Hoping to get into a High School or College Arts Program? If you answered yes to any of the above, then the Vocal ScienceTM Audition Preparation Course can help you quickly develop your vocal abilities and bring your talent to a professional level to give you a cutting edge against the competition. Vocal Science™ Accelerated Rock Singing Course. Having trouble hitting those high notes or projecting your voice in such a manner that will allow you to be heard on top of your band (cut through the entire band's sound)? The Vocal Science Technique will help you to achieve it. If you are an aspiring rock singer, you need to learn the trade secrets that will enable you to increase your range, improve your projection and enable you to sing in a "raspy" rock style without weakening or damaging your voice. This course has been specially designed for singers performing in the Rock genre. Vocal Science™ Advanced Course for Songwriters. Are you a songwriter that dreams of being able to sing your own songs, or would like to successfully showcase them to potential recording artists? The Vocal Science Advanced Course for Songwriters has been specially designed to help songwriters (with little or no training in singing) quickly develop their vocal abilities to a professional level, and thus allow you to successfully showcase your own compositions. Vocal Science™ Course for Performers with Pitch Problems. Are you a performer that has difficulty singing in tune? The Vocal Science Advanced Course for Performers with Pitch Problems has been specially designed to help singers with various types of pitch problems to sing in tune and develop their vocal abilities to a semi-professional or even professional level. Elimination of "prima-donna" tantrums during studio productions. Counseling the artist before a live performance - emotional support. Bringing out the unique TOTAL PERFORMER that resides in every individual. Improvement of stage presence and charisma. Establishment of the physical and emotional bridge between the artist and the audience. For a better understanding of the above, please Click Here.